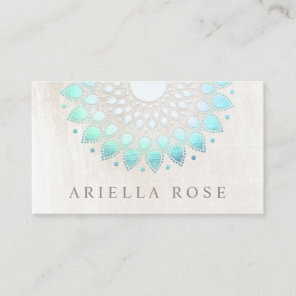 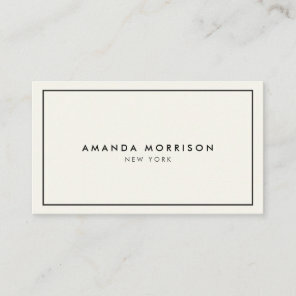 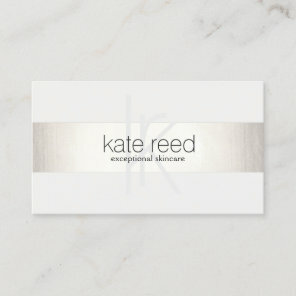 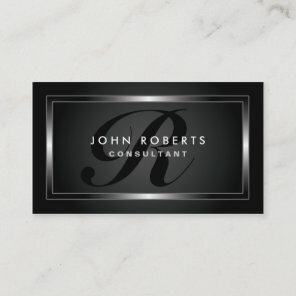 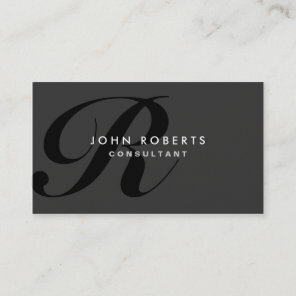 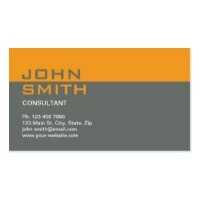 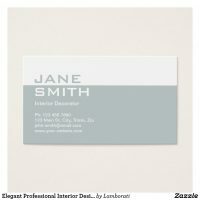 Looking for elegant business cards? 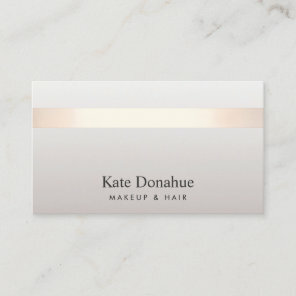 We have featured a collection of customisable business cards which are ideal for personalising with your own company logo and contact information. 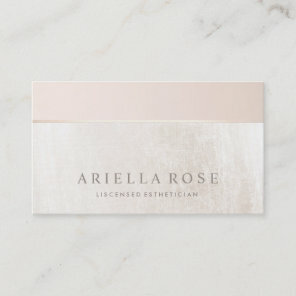 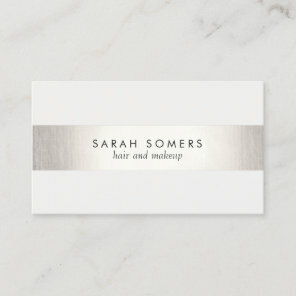 Choose from a range of elegant and minimalistic business cards and simply personalise to make perfect for your business. 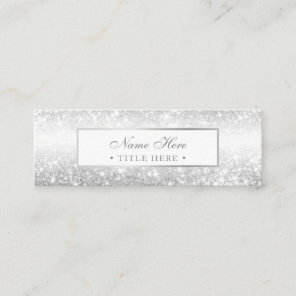 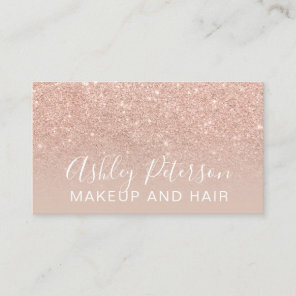 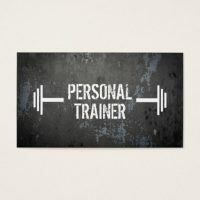 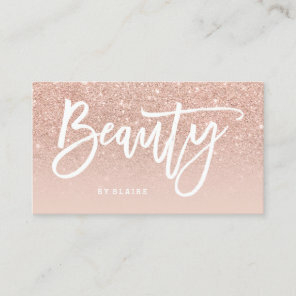 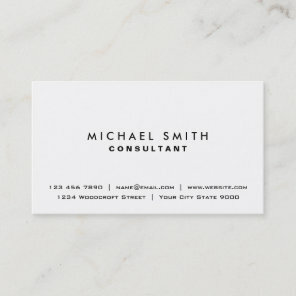 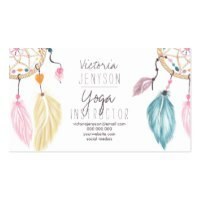 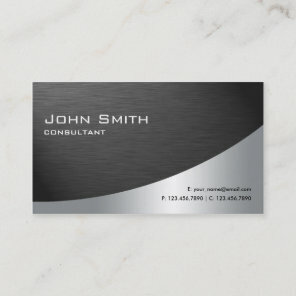 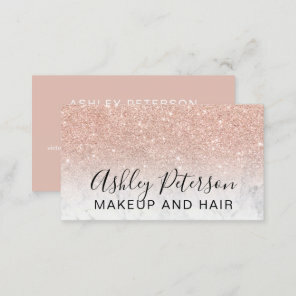 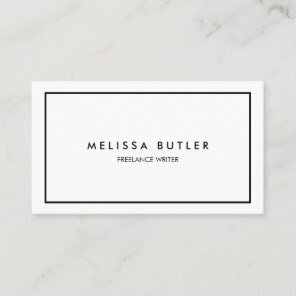 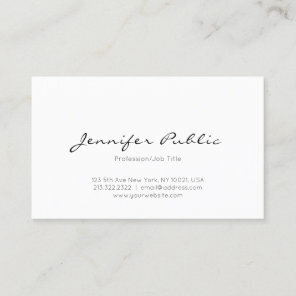 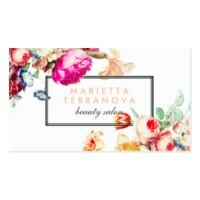 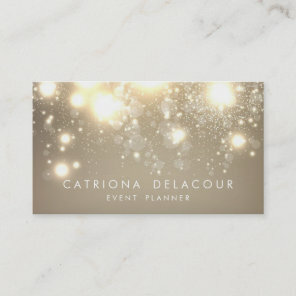 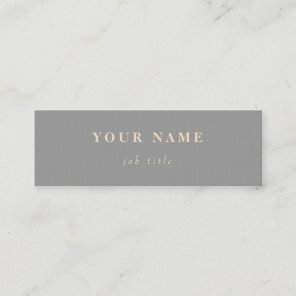 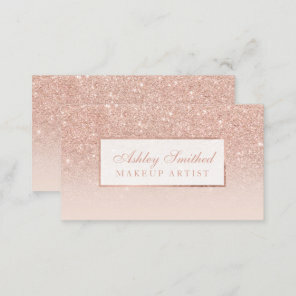 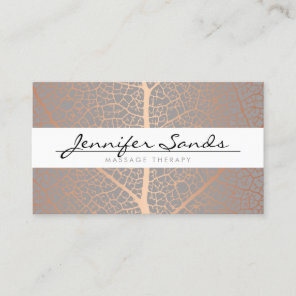 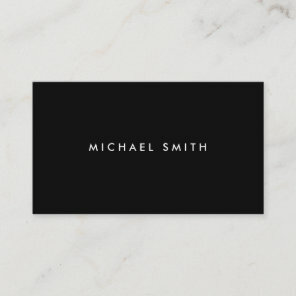 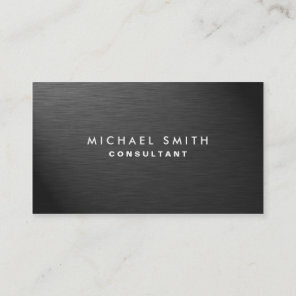 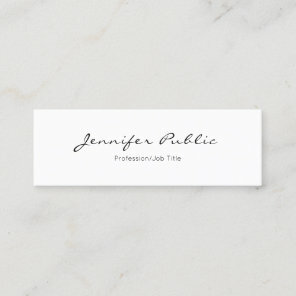 Aside from these personalised business cards, you can also find more featured business cards from Zazzle on Your Ideal Gifts.